J.I.D. 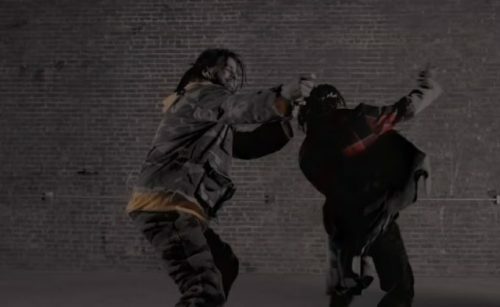 and J. Cole have premiered the official music video for their collaboration “Off Deez”. This song is taken from J.I.D.’s new project DiCaprio 2.